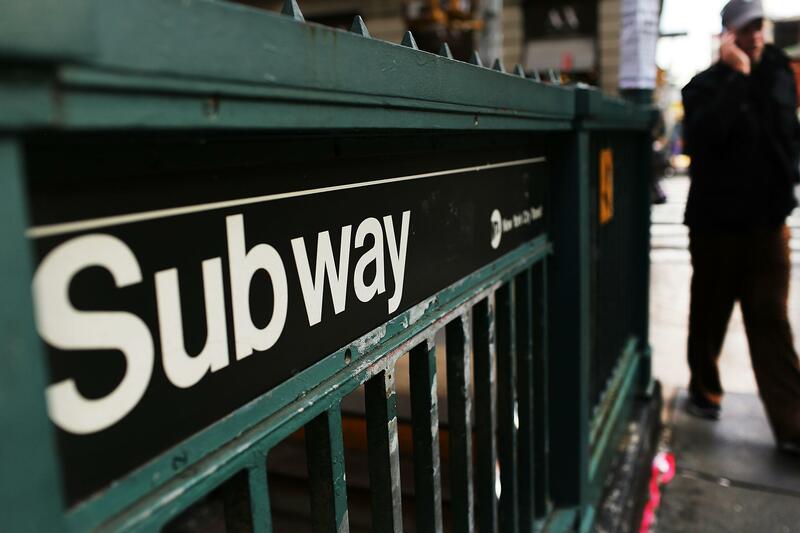 U.S. refutes ISIS subway attack claim by Iraqi prime minister. New Iraqi Prime Minister Haider al-Abadi made headlines on Thursday, telling journalists at the United Nations ISIS was planning an attack on the subway systems in the U.S. and Paris. “Today, while I’m here I’m receiving accurate reports from Baghdad that there were arrests of a few elements and there were networks from inside Iraq to have attacks … on metros of Paris and U.S.,” al-Abadi said, speaking in English, according to the Associated Press. U.S. intelligence and security officials, however, immediately refuted the accuracy of al-Abadi’s information. “Virtually every major U.S. law enforcement agency and intelligence agency said they had no evidence of any such plot,” according to NBC News. “A senior Obama administration official said no one in the U.S. government is aware of such a plot, adding that the claim was never brought up in meetings with Iraqi officials this week in New York,” the Associated Press reports. New York Gov. Andrew Cuomo took a subway ride in New York City Thursday afternoon to reassure passengers. “The New York City subway system is safe. Go about your business—be prudent, everyone can be helpful, the expression ‘if you see something, say something,’ is truer now more than ever,” Cuomo said.